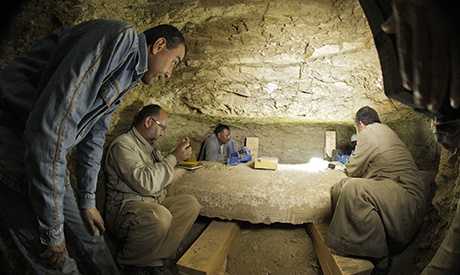 A Czech archaeological team working on a site in Abusir on Monday unearthed the skeleton of a top governmental official, referred to as Nefer during studies carried out in his tomb after it was discovered last year. 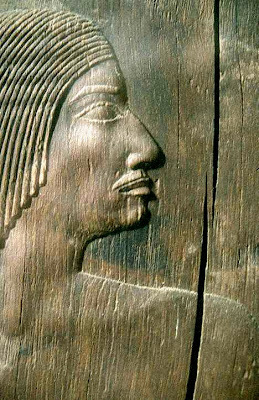 Nefer held several titles in the royal palace and the government during the reign of the fifth dynasty king, Nefereer-Ka-Re. 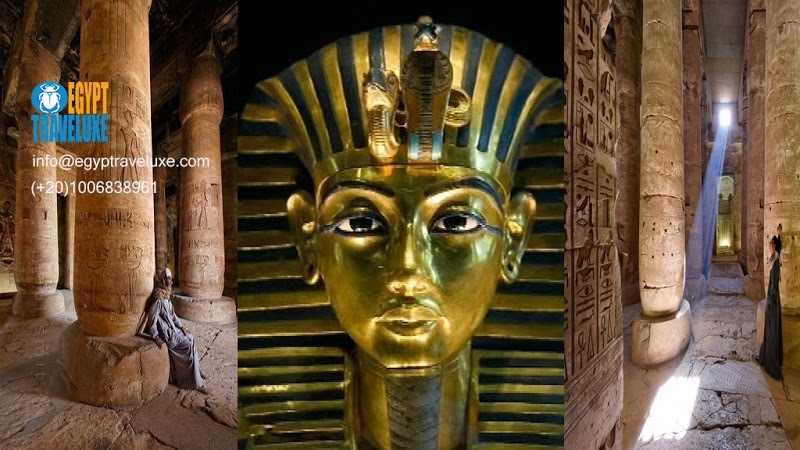 He was the priest of the king's funerary complex, the supervisor of the royal documents scribes and also of the house of gold. 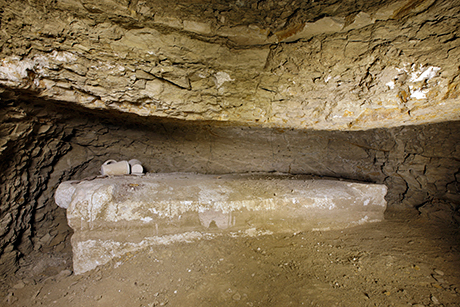 Egypt's antiquities minister Mohamed Ibrahim said that the skeleton was found inside the deceased's sarcophagus, which was carved in limestone. 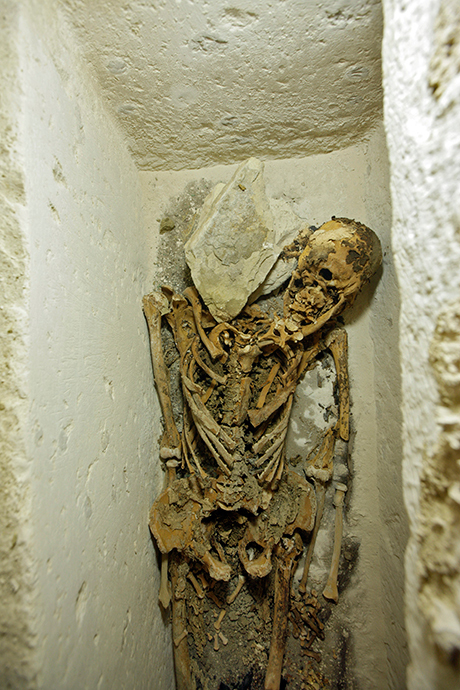 A stone head rest was found under the skeleton's head. 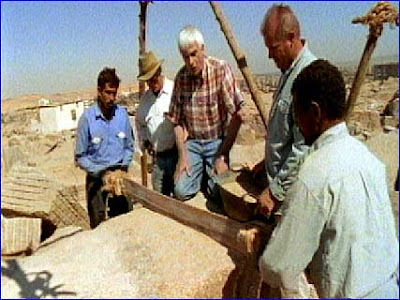 Ali El-Asfar, head of the ministry's ancient Egyptian antiquities section, told Ahram Online that the tomb – discovered last year by the Czech mission led by Mirislav Barta – is an unfinished rock-hewn tomb within a funerary complex and consists of four corridors, with the eastern one devoted to Nefer and the other three for his family members. 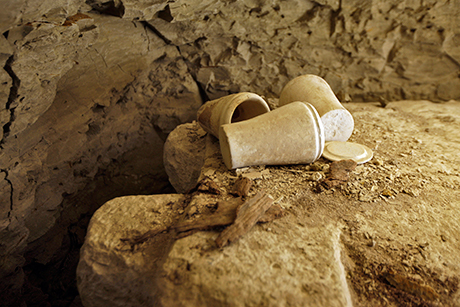 Also found were five burial wells and a limestone false door engraved with the deceased's different titles.